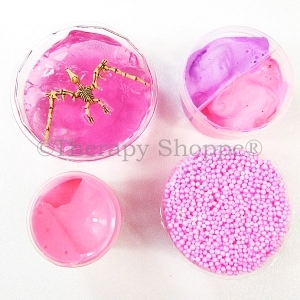 You'll love this colorful combo set of no mess, remoldable sculpting beads that can be used over & over again! Squish, squeeze, and knead away... 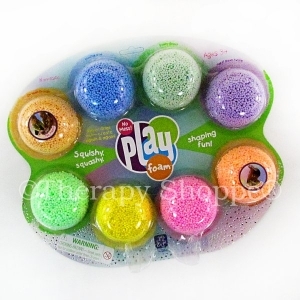 Play Foam never crumbles, dries out, or sticks to anything. 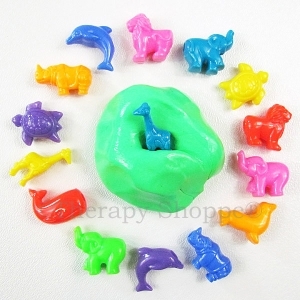 No big mess or clean-up required, just MEGA tactile fidgeting fun! 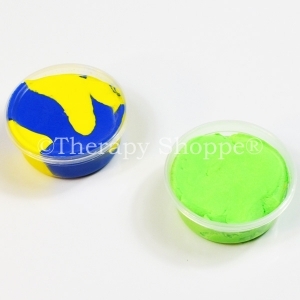 A classic non-toxic, latex-free, gluten-free, and non-allergenic multi sensory toy! 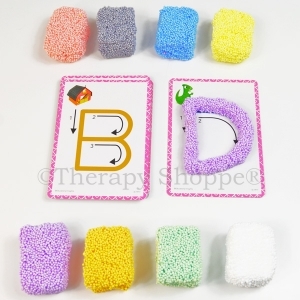 Set of 8 assorted colors. 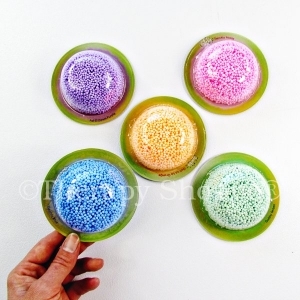 Play foam is a delightful multisensory fiddle tool for sensory seekers!